Thanks for hosting, Cheryl! I hope you have a Merry Christmas. These are too cute, Cheryl. My girls would LOVE these! Merriest Christmas to you and your family! These are so cute, Cheryl! Thanks so much for hosting Cheryl! Merry Christmas! Thanks so much for hosting your party each week. 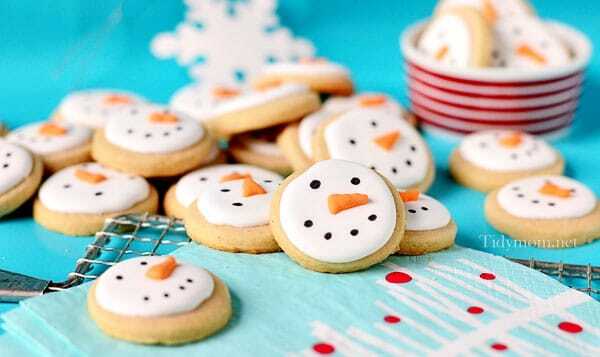 Those snowmen cookies are so cute! I am terrible at decorating cookies. Thanks for the party Cheryl. 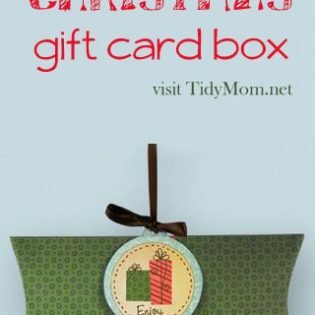 I hope you and your family have wonderful Christmas. Thank you so much for hosting Cheryl! Wishing you a very Merry Christmas! Those are adorable cookies! Thank you for hosting the party. Have a wonderful Christmas!!! I tried using the edible marker…they didn’t work so well for me. I see now that I needed to let the icing dry overnight! Thanks for the tip! May your holidays be Merry and Bright! These cookies are adorable Cheryl! Those cookies are so precious, Cheryl! Such a cute Idea Cheryl! Merry Christmas! So cute and yummy! Merry Christmas Cheryl! 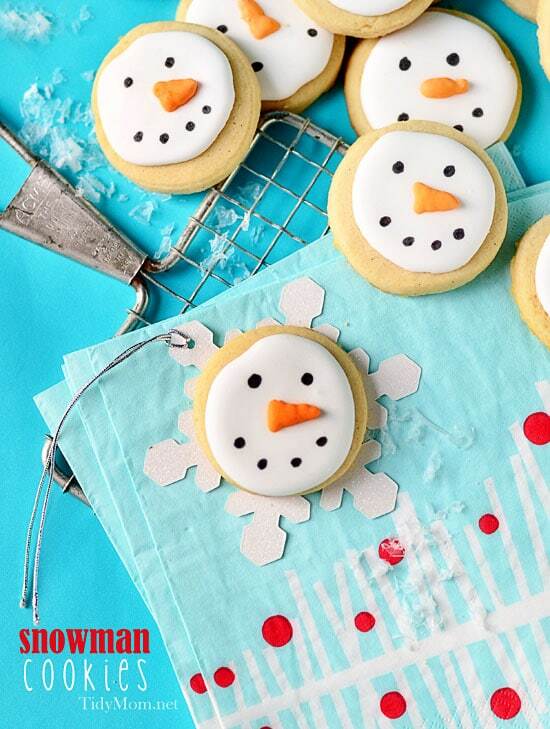 Nothing more whimsy than a sweet snowman face…especially in sugar! 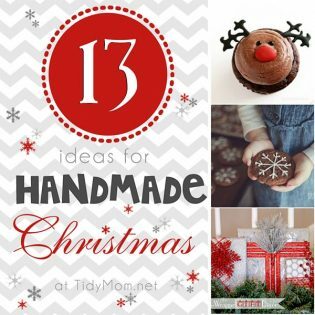 Thanks for hosting – I am so excited to have day off so I can share what I have made this season! WHOOOOP! What an amazing list, so so amazing. How cute! Love these little guys 🙂 Wishing you and your beautiful family a very warm and happy Christmas Cheryl. Thanks for everything you have shared with us over this past year. May 2013 be good to you and yours. I can’t find a black edible marker! Can I sub gel icing, or will that not set up enough? Any other suggestions? Those are REALLY super cute, Cheryl! Love them! And I never would have noticed the circles…we’re all just too hard on our own cookies. to a person’s later stages in life. Usually, the clerk of court will ask you to submit a new document stating the reason for your request to dismiss the case. still happy with the marriage you are in.